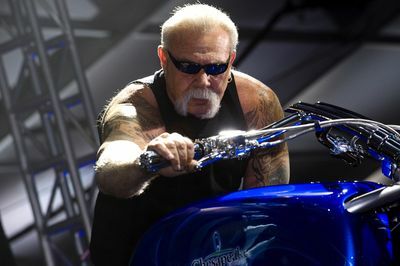 American Chopper returns on Discovery Channel, riding strong in its sixth season. 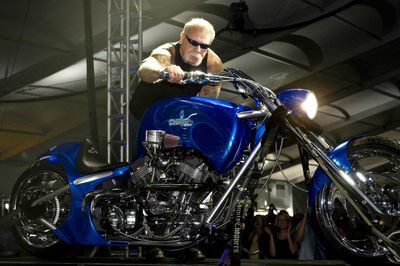 The series follows the action at Orange County Choppers (OCC), the world-famous custom motorcycle family business run by Paul Teutul Sr. and his fiery sons, Paul Teutul Jr. and Mikey. 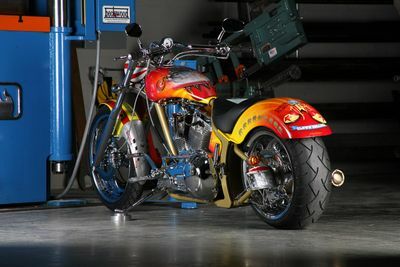 Watch their dramatic relationships unfold before your eyes and the dynamics of OCC change forever. 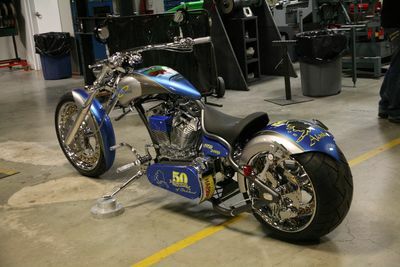 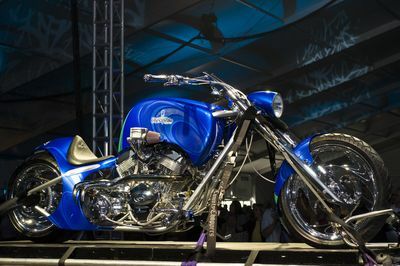 As always, creating stunning bikes is a big part of show, but this season, the real story is the mounting tension between Paul Sr. and Paul Jr. Father and son are renowned for clashing over deadlines and designs, but viewers will see the situation reach breaking point. 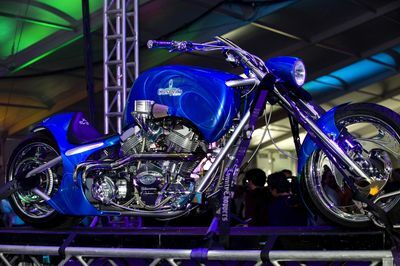 The series gets off to an intense start with OCC taking on the challenge of a double build.